Every year, Inman celebrates the most innovative companies that are shaping the future of real estate and establishing themselves on the industry’s cutting edge. This year’s finalists for the Inman Innovators Most Innovative Real Estate Company category are committed to forging new frontiers in real estate, carving paths and building tools that will help the entire industry find its way forward. 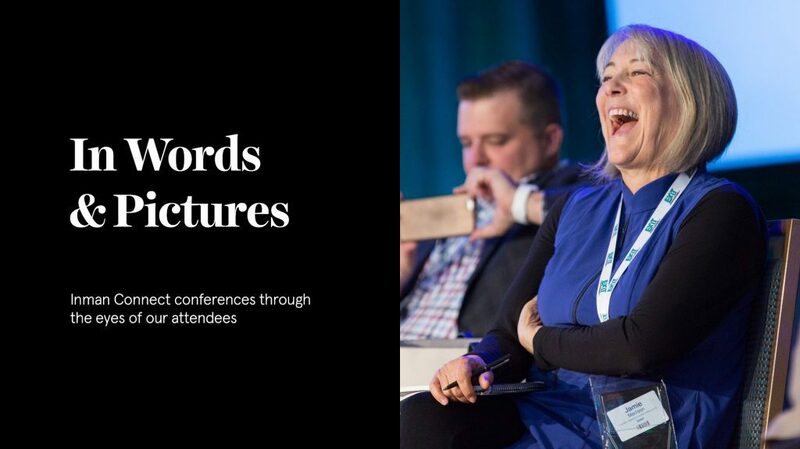 Many of them will be taking the stage at Inman Connect San Francisco, July 17 through 20 at the Hilton San Francisco Union Square, and celebrating their achievements at the Inman Innovator Bash, July 19 at Verso. Here are some highlights from the 2018 class of nominees for the Most Innovative Real Estate Company. 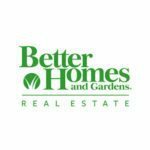 Better Homes and Gardens Real Estate: Better Homes and Gardens Real Estate recently reintroduced its Beta Brokerage program, which connects pioneering brokerages to help them “gather and employ best practices.” The relaunch includes a new website and a platform that facilitates broker-to-broker engagement, giving BHGRE brokers even more resources to grow and scale their businesses while maintaining excellent levels of client service. 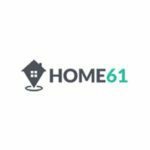 Home61: Home61 is building on its established history of helping renters find the perfect place quickly by leveraging data now that it’s branching into the homebuying realm. Recently, Home61 started offering a flat listing fee for sellers that encompasses the listing, marketing, showing and closing process, giving both sellers (and buyers) a transparent, easier way to transact. 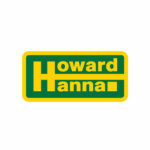 Howard Hanna : Howard Hanna Real Estate has mortgage, title, escrow and insurance businesses that are growing alongside its core real estate company, giving it roots in several segments of the real estate industry and allowing it to streamline client services at a massive level. Howard Hanna has also proved it’s committed to helping real estate agents succeed, making several investments (including in MoxiWorks) to provide its agents with the tools and services that will help them thrive. 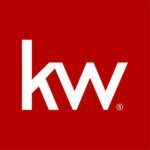 Keller Williams: Keller Williams is a franchisor that just won’t stop growing, and its commitment to both agents and communities are no doubt part of that growth. Keller Williams drove extraordinary relief efforts for Hurricane Harvey and contributed to disaster services in Texas, California and Florida. The company also announced its intention to focus on technology to help usher in the future of real estate, creating and launching new products that help its agents manage their day-to-day at a higher level. 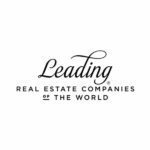 LeadingRE: LeadingRE is an invitation-only independent brokerage network with training so top-notch that Training magazine named it the No. 1 program in its list of the 125 best learning and development strategies across all industries. LeadingRE provides training resources for 565 firms and 130,000 sales associates around the world who produce close to $370 billion annually, and it’s a resource and asset to indie brokerages everywhere, enabling them to carve their own paths while maintaining high standards and establishing best practices. NextHome: NextHome is a real estate franchisor that offers consumer-focused branding, technology and marketing, plus mobile tools and training for agents. Its tech-supported and streamlined processes allow NextHome to provide brokerages and agents a high-value, affordable model that provides a superior consumer experience without compromise, and it’s quickly becoming a household name across the country. 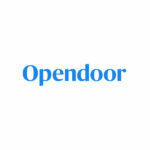 Opendoor: One of the first iBuyers to enter the real estate industry, Opendoor lets prospective homesellers offload their properties quickly and entirely online for a guaranteed price derived by an algorithm. It is leading the way with technology innovations that allow homesellers and buyers to speed up their home transaction, making it easier and safer, and it’s pioneered such services as home trade-ins and 24/7 showings for clients. 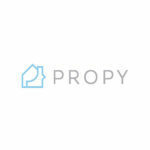 Propy: Propy wants to streamline real estate transfers using technology. It successfully launched a blockchain pilot in Vermont to establish a secure digital process for delivering electronic deeds, placing it at the forefront of real estate companies leveraging blockchain. It might seem novel today, but Propy’s setting standards for a transaction process that’s likely to become the norm before we know it. Qualia: Qualia is the real estate industry’s leading title, closing and escrow platform. 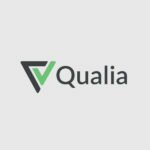 Qualia connects everyone in a real estate transaction, including title agents, real estate agents and lenders on one cloud-based platform, to galvanize more streamlined and secure closings, protecting buyers and sellers from scams while enabling all parties in the transaction to get (and remain) on the same page when it really matters. 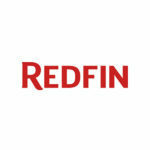 Redfin: Redfin has come a long way since its launch in 2006. Last year, it secured its IPO and was valued at $1.2 billion, and it’s long been a bastion of equal pay, diversity and inclusion in the real estate industry. But the company certainly doesn’t rest on any laurels: Redfin was also the first real estate brokerage to offer an iBuyer pilot. It’s testing a program that allows homeowners to instantly sell a property to Redfin, controlling the transaction process, for as little as a 7 percent commission. See the rest of the Most Innovative Real Estate Company finalists.